Early this evening, the election results were out. And dad didn't make it. But he fought a good fight and I am still proud of him. It's okay, dad. Being graceful in defeat made you a winner in my book. Rocking the chic stilettos that I don't usually wear because I prefer slippers over high heels, I entered the theater and got myself a seat. I admit I kept looking around hoping I would see bro-in-law-to be (BIL2B) and in no more than 15 minutes I succeeded. There he was, near the stage, chit-chatting with fellow organizers. Of course I didn't approach him. I actually tried hard not to get his attention because I don't know what to say to him first. But as I was staring at the empty stage, a light pat on my shoulder brought me back to reality. He said, "Bakit hindi mo kasama si Jhay?" and while trying to keep my composure I answered, "Ay, may sakit eh." He knows that too so he just agreed and with a smile that seemed to be conveying See you around, he walked back to his peer group. And that, my friends, was my very first encounter with BIL2B. Hahaha. It took almost an hour of waiting before the event finally started. 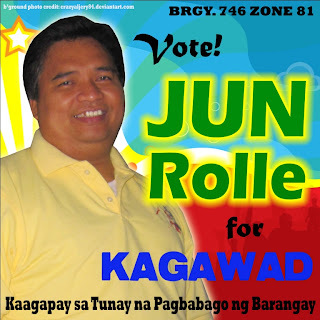 And when it did, I was surprised because Kuya Migs wasn't simply an organizer, he was the host! And I must say his skills was nothing short of impressive. He handled the audience well with his witty and humorous remarks. As scheduled, the morning session comprised of 3 breakaway talks that we chose weeks before the event. 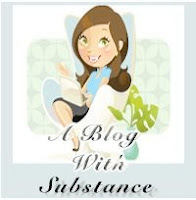 Being a blogging newbie, it was a wrong move that I enlisted for talks on the "Advanced" track because they were more technical than I thought. Statistics teaches you the discipline to write quality articles. The last talk that I signed up for was Photoblogging with Wordpress. I love taking pictures thus I wanna know if it's easier to create a photoblog with the said platform. However, much to my surprise, it had not been the core of the discussion. 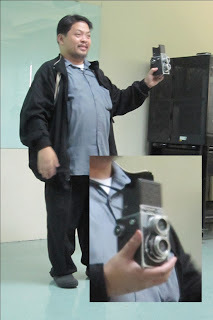 It focused on famous photographers, their masterpieces and what type of cameras were used to capture them. It got me a bit sleepy but the speaker amused me everytime he takes one vintage camera after another out of his pockets. He has around 8 but this one stood out for me because it doesn't look like a camera at all! After the meal, we went back to the main theater for the plenary session. To start off, we were asked to look under our seats for stickers. 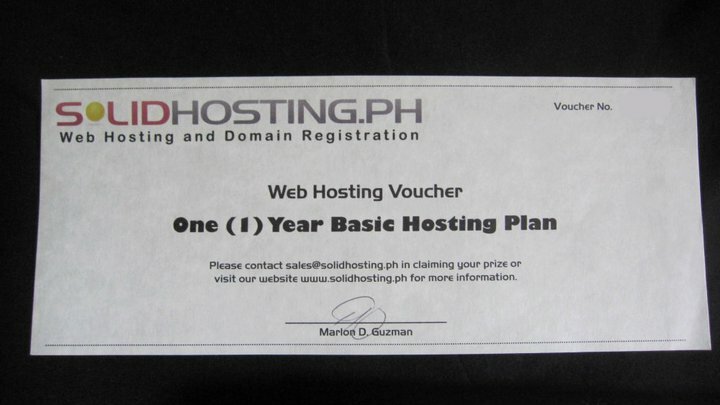 The prize is no less than 1 year Basic Web Hosting Plan courtesy of solidhosting.ph. Oh how I want one but I wasn't lucky enough. Other freebies included Microsoft shirts, Wordpress pencils and the most coveted... Krispy Kreme GCs! Sadly though, I wasn't able to get any because I was too shy to do something as simple as stating my name and my URL. Hahaha. And then the major talks started. Among the hour-long discussions that I found very substantial was "A Blogger's Obligation (Notes on Blogging Ethics) by UP Journalism Professor Danny Arao. He reiterated on how bloggers should be responsible for the content that they post online and how bloggers, just like journalists, should help in raising discourse to a higher level. Succeeding Prof. Arao was one of my blogging inspirations, Google Country Consultant for the Philippines, Ms. Aileen Apolo-de Jesus. She is as bubbly in person as she is in her writing :-) She tackled various Google apps, most of them I didn't know existed even if I am Ms. Google-It. Looks like I have been missing on a lot of helpful tools on the web! 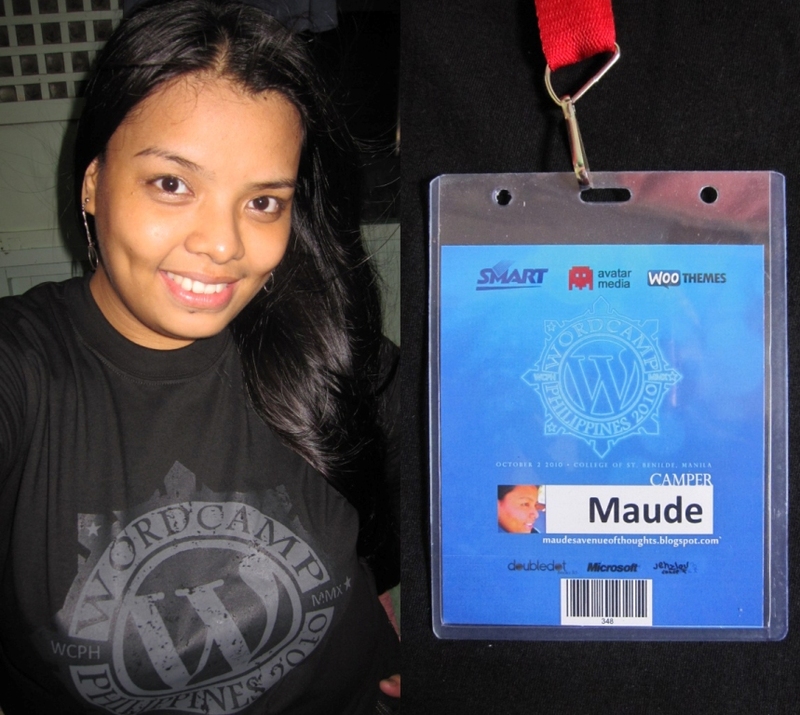 A few minutes later, all the prizes were given out, sponsors were thanked and WordCamp Philippines 2010 was officially brought to a close. For a first-time camper like me, it was one hell of an experience. Not only did I get to rub elbows with the Philippine blogosphere's finest, I also gained a lot of blogging know-how straight from the experts. Till WordCamp 2011! I have been missing in action for more than a week now and I am most certainly not happy about it. I have a lot to write about but I just can't find the time (and the right mood) to get started. I'm so sorry dear blog, I promise I'll make it up to you this weekend. 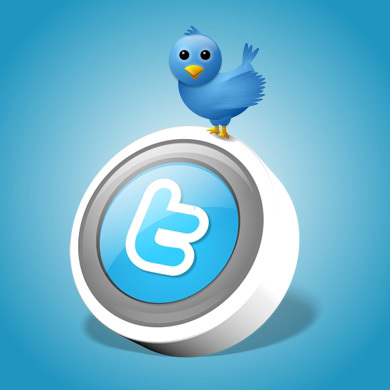 Meanwhile, yes oh yes, I already have a Twitter account! 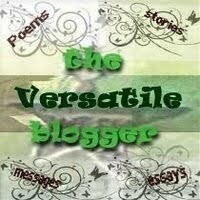 After months of thinking and i little pressure from friends, I am now up to being in the loop via micro-blogging! And have you seen my first tweet (right there, at the sidebar)? Shameless plugging, you can call it. Hahaha. I'll go back to work for now but I'll be back to blogging really soon. See ya around!